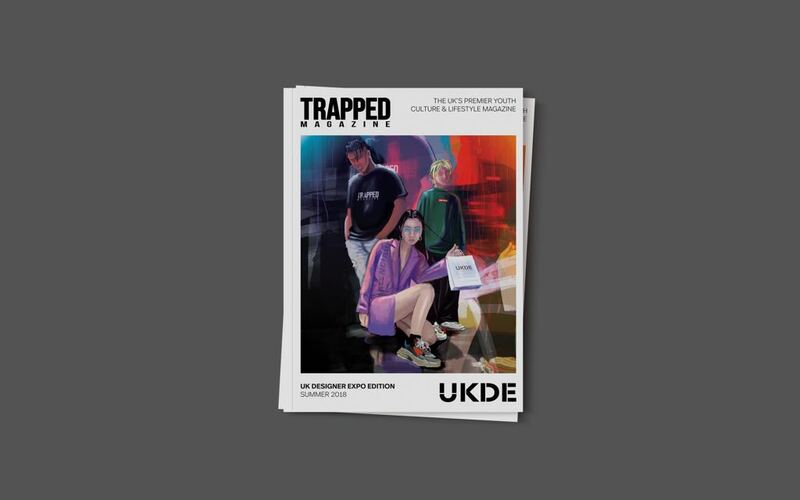 On Sunday we released our third Trapped Magazine print edition, a collaboration with Birmingham based events company UK Designer Expo (UKDE). 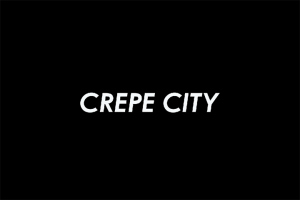 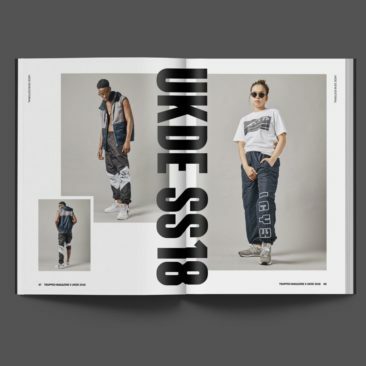 With our main focus of shedding light on upcoming talent across the range of genres that we cover, collaborating with the UK’s premier streetwear event was an organic process. 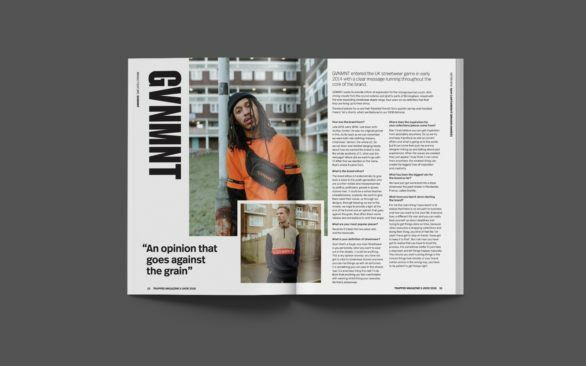 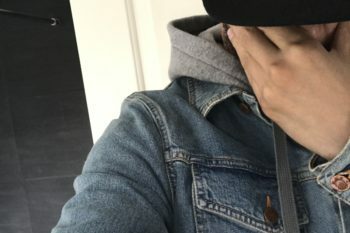 The sixty two page zine explores the history and achievements of the company and sheds light on the growth of the UK streetwear scene in Birmingham. 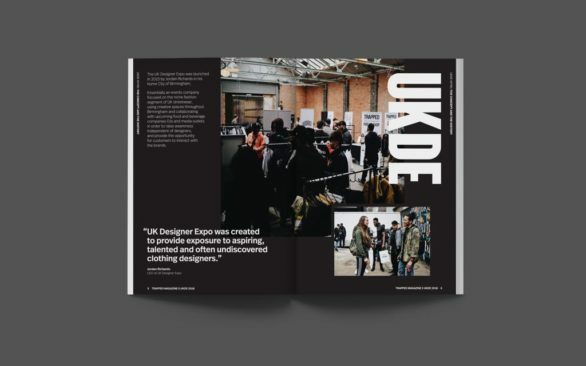 As well as exploring the history of UKDE we interview a range of brands featured at the expo including Hoodrich, GVNMNT, Genesis Meech, Fully Paid Clothing and more. 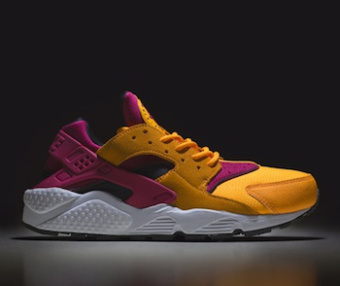 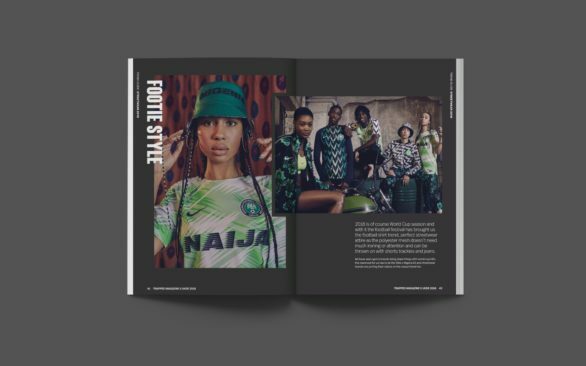 One of the standout features of the zine is the 2018 Trend Guide, where we explore the trends that have happened this year and those that are yet to come. 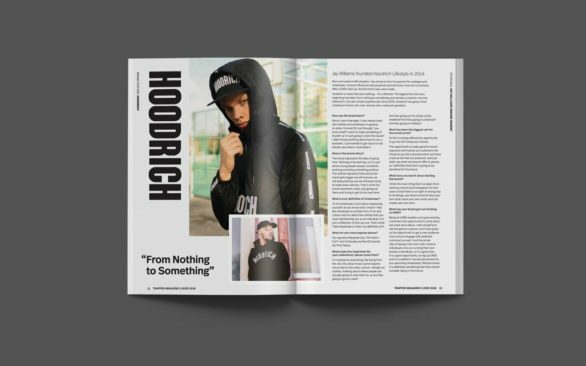 Our SS18 Editorial focuses on the unity aspect of the upcoming streetwear scene and the possibility of all brands co-existing. 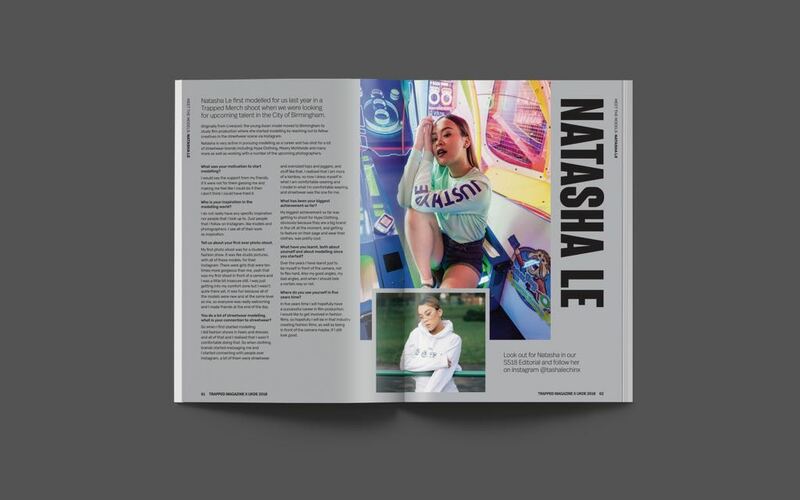 For the editorial, we worked with aspiring models Natasha Le and Leo Kuttaz to create the imagery and put together drops that feature multiple brands, challenging the status quo of ‘every brand for itself’. 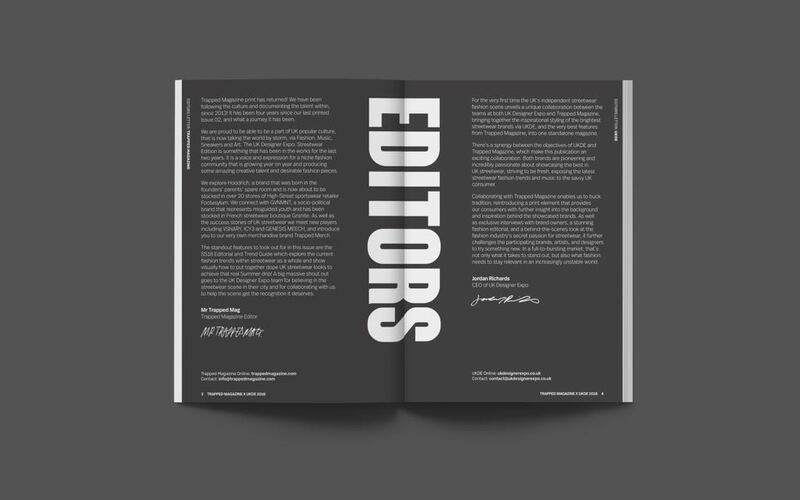 Check out the images above and look out for more collaborative editions coming soon.